What a pretty cover! I love the purple and the font. The first book in this series has been on my kindle for a while now. I am going to have to check it out sometimes. It sounds amazing! Purple is my favorite cover! And you should definitely check out the series, Amber - maybe binge-read the trilogy! OOoh nice! Cover is awesome! Not sure I'm familiar with this series! Hope you enjoy it! The cover is so very gorgeous!! Woot! I'm glad! This is one of my favorite historical fantasy series in YA lit ^_^ Thank you! I hope so too! Thank you, Carina. new to me but sounds like it will be a good one. Hope you get a chance to read it soon and happy new years! The cover is so beautiful! I definitely need to start this series! I hope you start it sometime, and enjoy the books! I need to read this series! It sounds so good! Haven't heard of this one. I hope you enjoy it when you get it. Have a very Happy New Year, Alyssa. And thanks for all the love you've given my blog this year! I need to check out this series, I have never seen it before! I'm loving this cover. :) Hope you enjoy it once you get it! I hope so too - thank you, Lisa! I haven't read the Chantress series yet, but it's on my TBR list! The covers are really pretty. Hope you like the third book! It's a favorite series of mine! Of course, I still have to read this one (the conclusion novel). I hope so too, Ariel! Thank you! 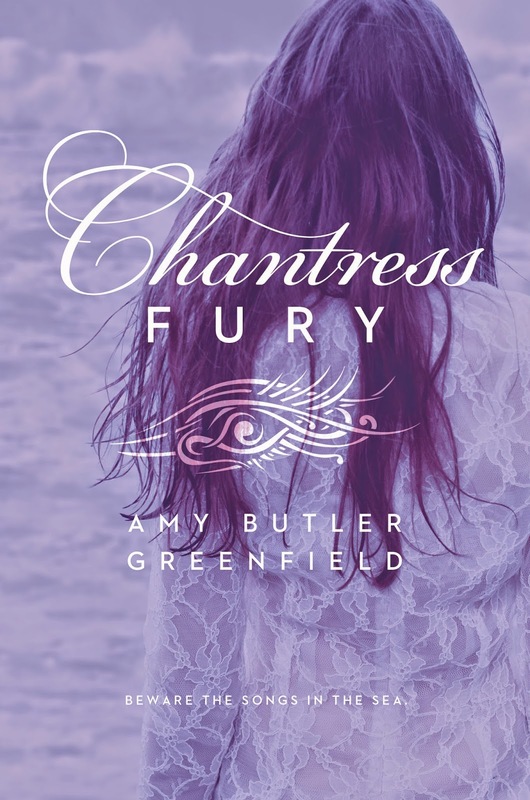 Chantress Fury really sounds good I am so excited to read the novel. But i am still busy with my romance novel that I Download The Hardest Fall PDF eBook. After finished my novel. I will get a copy for me.